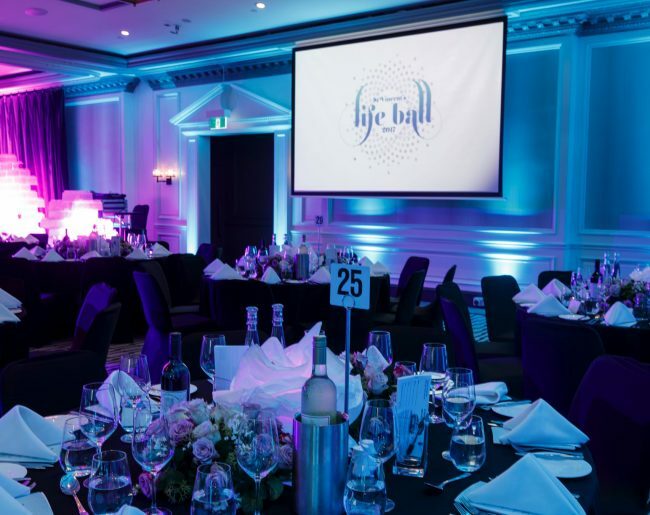 In 2017 we were asked by St Vincent’s Hospital to bring some of the AGB creative flair to their annual Life Dinner Gala. 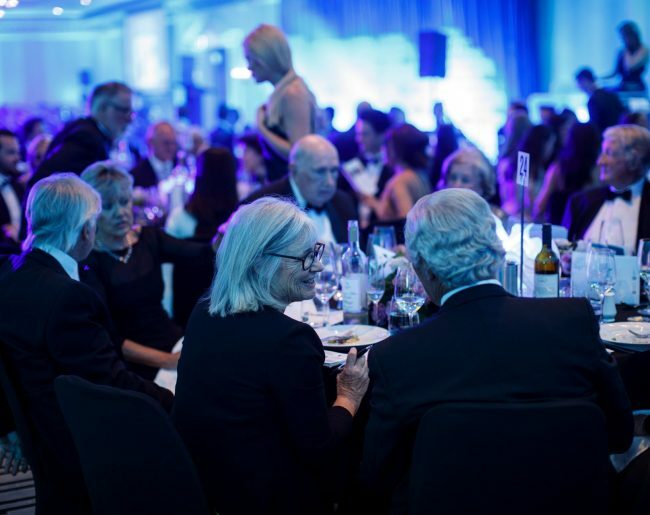 The event proved to be hugely successful, creating a stimulating environment for St Vincent’s Curran Foundation fund-raising, the charity arm of the Hospital. AGB has continued this role since and have also added St Vincent’s Hospital to the Lights of Christmas as our official charity partner. This new platform will provide massive exposure for their fund-raising efforts and echo the principles of selflessness that AGB promotes during our annual event. Theme Spectacular night of music and entertainment supporting life-saving fundraising. Audience Compassionate Sydney philanthropists and corporate donors. AGB Events role Designed and produced by AGB.